„… ONE DAY I REALISED that I wanted to create a show that would take us back to our childhood dreams. A show that would help people who have come to the theatre release from the goal of adulthood the little boys and girls they once were… So I set out to find that which would give a new burst of inspiration to the theatre I wanted to make. That was an enchanting quest: I felt I was on the path to an unexplored and fascinating new land. I decided to rush in where few clowns had trodden before, to slide through the tentacles of clownery where they were least expected to show up. I wanted to go deeper inside tragicomedy, to measure the extent to which one can fuse drama with laughter. To measure the degree to which a meek, indecisive character, bemused and bedazzled, can appeal to a contemporary audience — an audience used to crazy paces in an endless kaleidoscope of events, colours, sounds, "spaces, times". I wanted to immerse myself entirely in this Gogol-like, Beckett-like something. 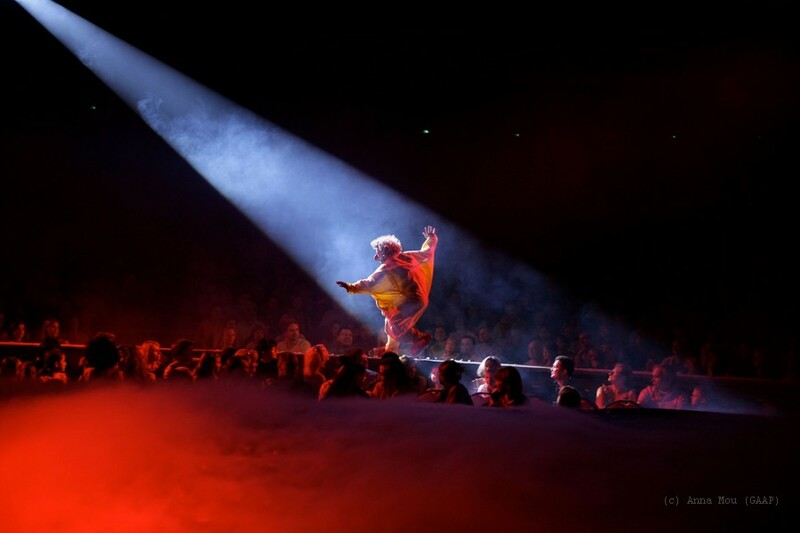 I wanted my character to be epic and lyrical, tender and passionate, wise and naïve.” Slava Polunin, the most celebrated living clown and founder of Slava’s Fools Unlimited, offered this explanation of his vision of the theater. 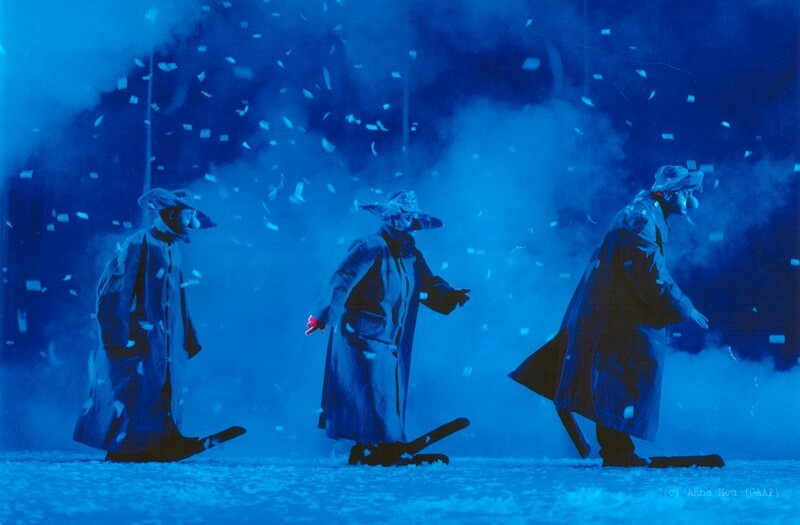 His “Snowshow” is regarded as a "classic of the 20th century". It has become legendary over the years, and its fervent admirers from every part of the globe now follow it from one country to the next in order to experience, again and again, an immersion into the marvellous world of dreams and imagination, the world of childhood. Clown, President of the International Academy of Fools, Ambassador of H.C. Andersen in Russia, Official Envoy of the Dolphin Embassy. Slava was born in a small town called Novosil, in the Orlovskiy region of Russia, on June 12th, 1950. Following school, he moved to Leningrad where he began to study the art of mime on his own while attending the Institute of Culture in Leningrad. 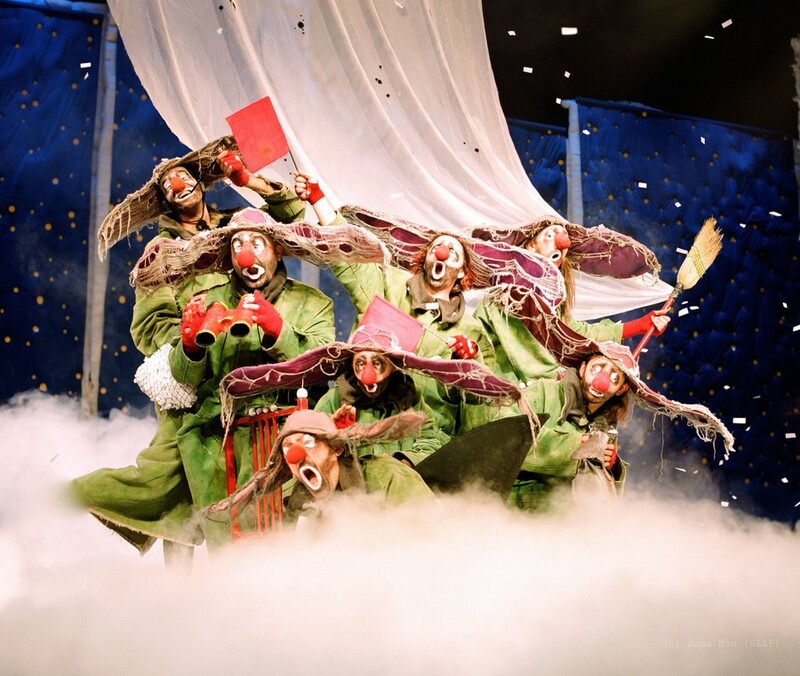 Through comic physical/visual pieces he created with his on stage partner, A. Skvorcov, Slava Polunin quickly became an icon of Russian culture. 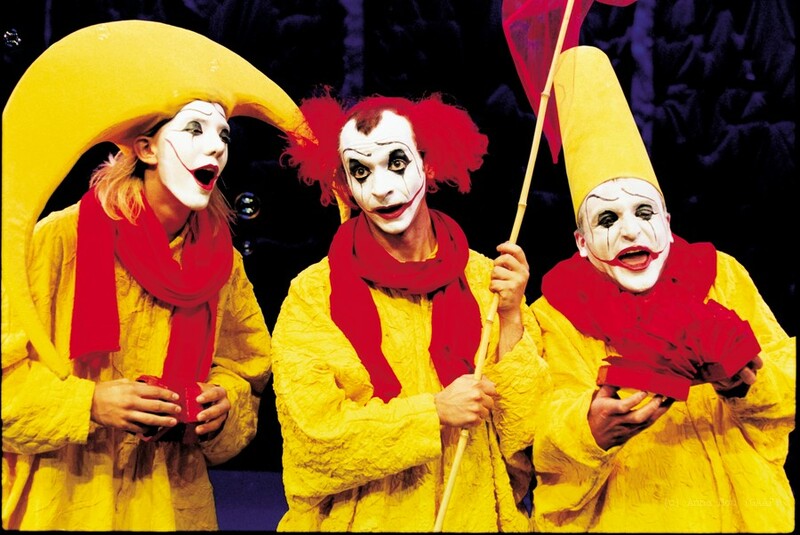 In the early 80's, Polunin created his own legendary theatre company «Licedei». 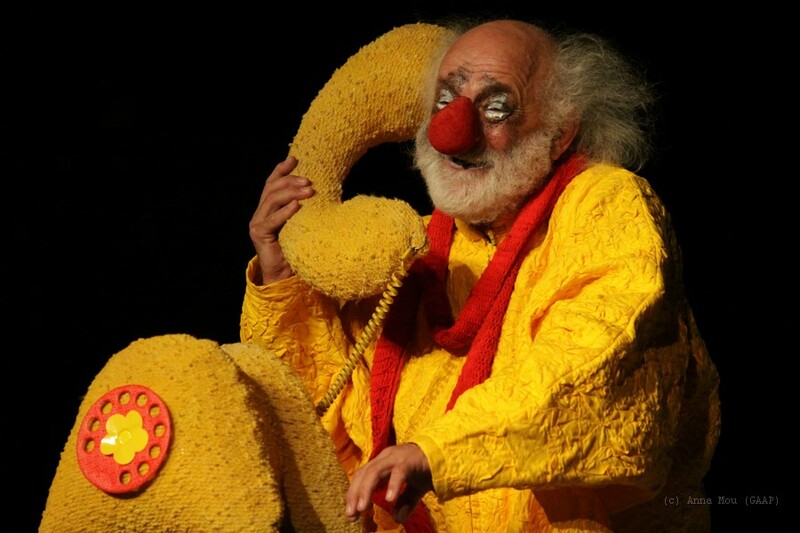 It was during this time that the idea of his yellow clown character – ASISSAI - was born. 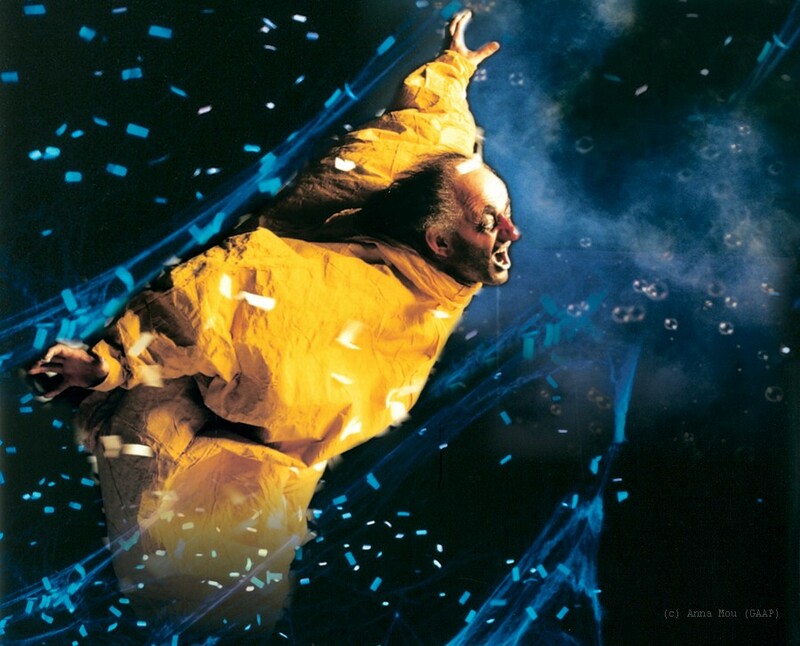 In 1991, Polunin closed his Licedei theatre and started to work on a new, mainly solo, work. 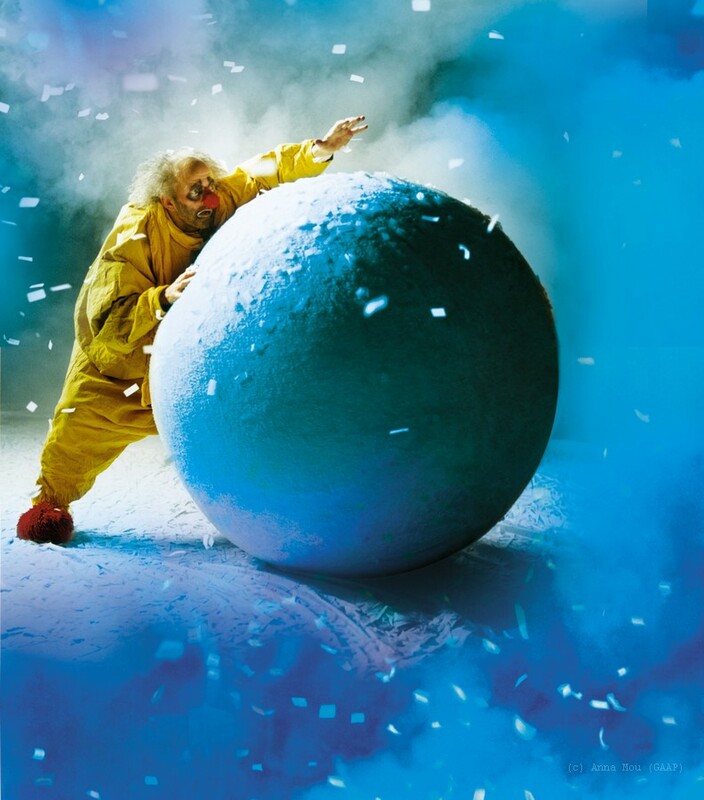 The Snowshow was born in 1993 and has never stopped touring the world since. 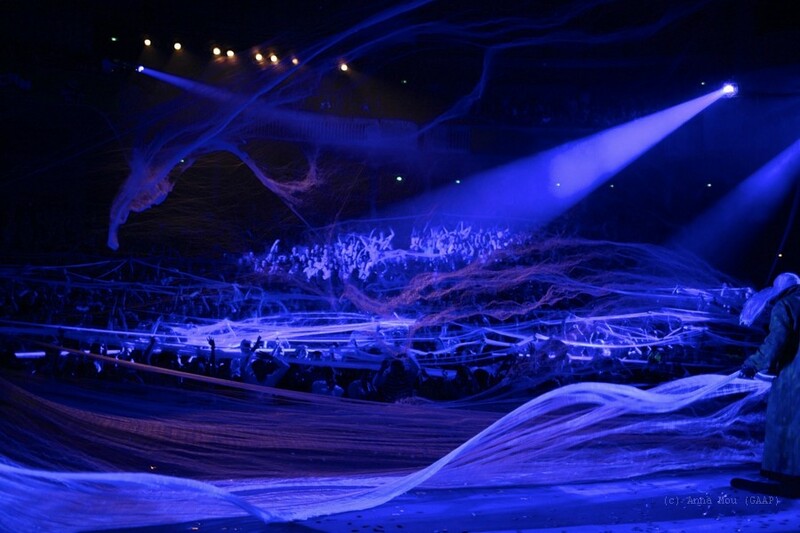 It has been performed in hundreds of cities, over thousands of shows, to millions of people. 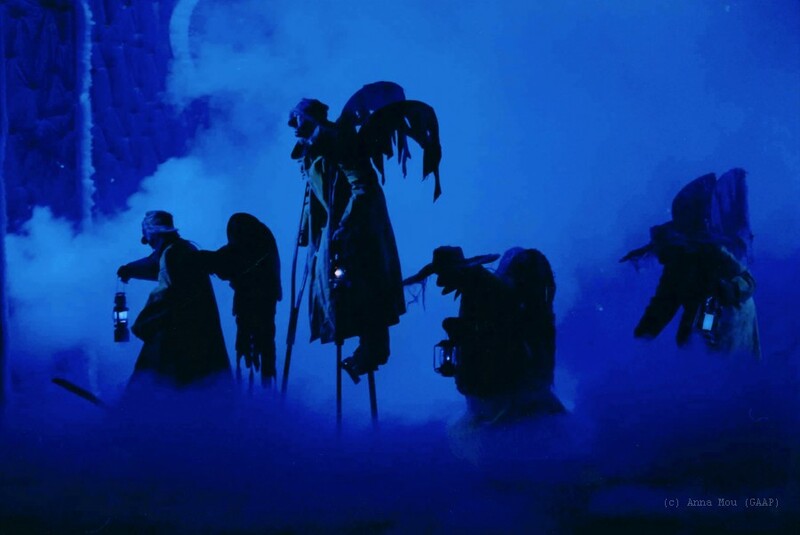 Over the years, the show itself, as well as its creator, have been presented with approximately 20 of the world’s most prestigious theatrical awards, including the Lawrence Olivier, Drama Desk, Triumph and Golden Nose awards. 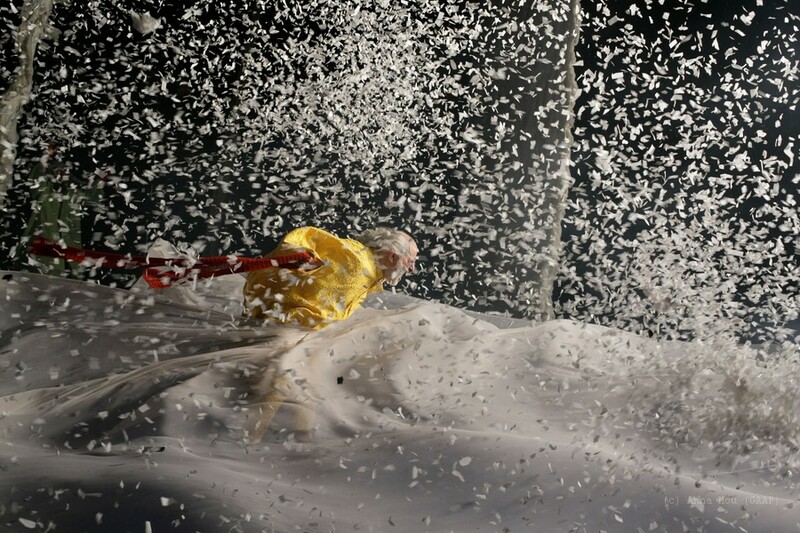 Slava Polunin is much more than an actor and director of theatre. 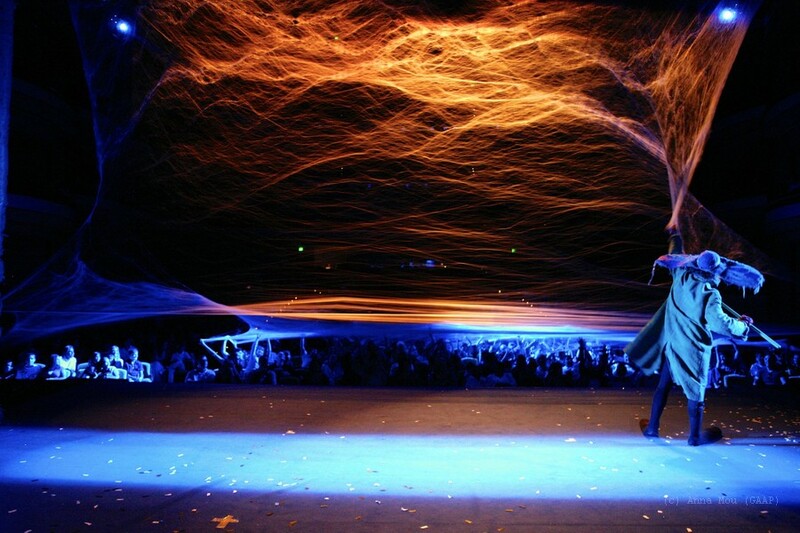 He is also an artistic director and producer of full-scale, epic size events and festivals who is constantly gathering and uniting hundreds of artists, across disciplines, to jointly create massive, collective happenings and celebrations. 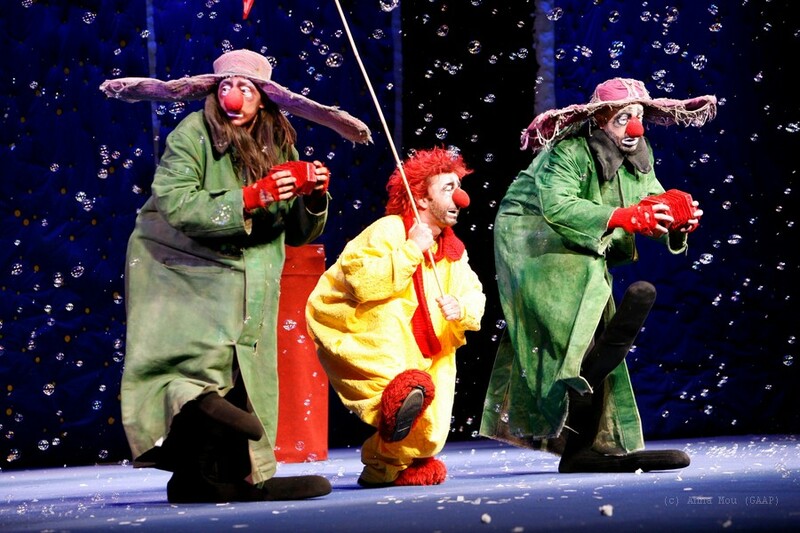 In early 2013, Slava Polunin became Artistic Director of the oldest and biggest circus in Russia – The (Bolshoi) Saint-Petersburg State Circus.  After boundless study of all kinds of acting, Slava takes an unexpected turn… Not stage performances, but life itself becomes the focus of his attention. 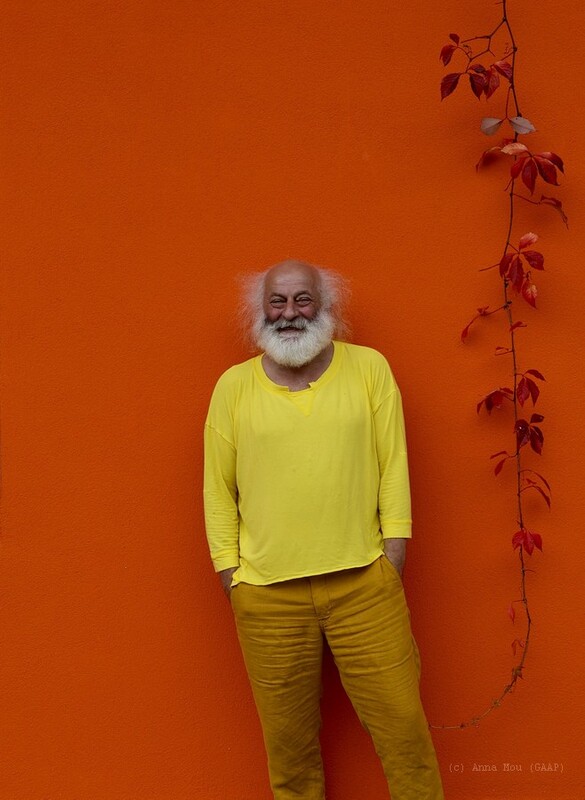 The Moulin Jaune is Slava Polunin’s creative laboratory, a union of everyday life, nature and art, with no boundaries between them. The colourful gardens of our dreams, a river that flows backwards, a set of keys for no door in particular, a singing moon… Within this dream-like environment, a myriad foolish encounters and experiments of all kinds are born. For their flights of fancy, the madding crowds of our guests have at their disposal the treasures of the Dressing-Upping room, a vast amount of tools for work and play, an infinitely wide collection of books and films, a fully equipped theatre, indoor and outdoor stages, and the heart-warming heat of the kitchen for the hungry fools.